Welcome to Sleep Inn Asheville, the right choice of Asheville hotels near Biltmore Estate and so much more. 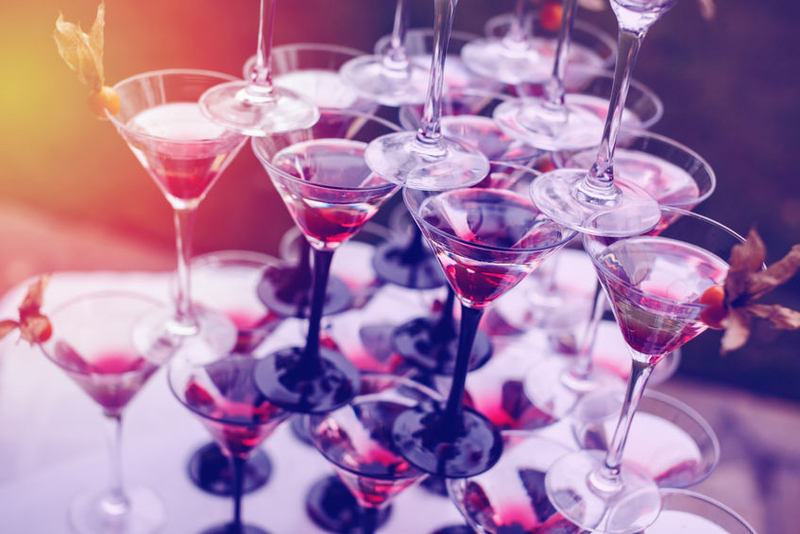 We’re here for you when you’re looking for hotels in Asheville NC downtown that offer great rates, sensible amenities and the right level of comfort for a great night’s sleep. Why not book a room with us now? Additional points of interest nearby our hotel off Smoky Park Highway include the Biltmore Estate, Dawntown, Asheville Outlets, University of North Carolina at Asheville, Biltmore Village and more. We’re near Asheville Regional Airport, the Folk Art Center, Chimney Rock Park, the Blue Ridge Mountains and the great Smoky Mountains Railroad too. 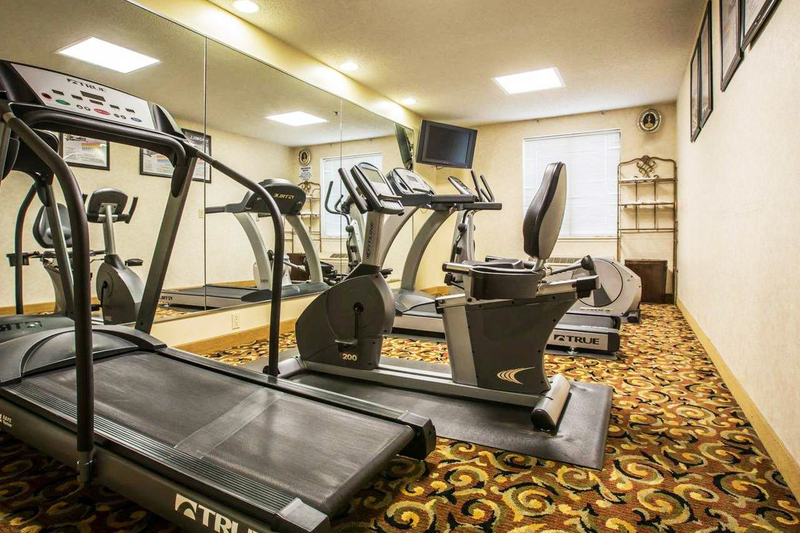 Amenities you’ll love include our free breakfast buffet, free wifi, business center, exercise room and more. 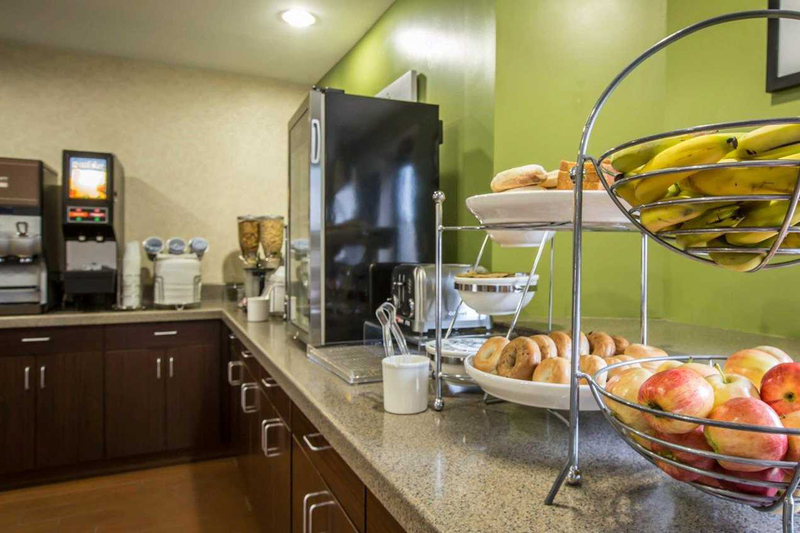 In-room amenities include mini refrigerator, microwave, Walk-In showers , flat screen 35" TV with HBO, coffee makers, hair dryers and irons with ironing boards. When looking for a Biltmore Estate area hotel, we hope you will make us your first choice for affordable accommodations sure to fit into your budget. We take real pride in offering a great experience to every guest, every time – and we’re here for you when you need us. May we serve you at our Asheville NC hotel? 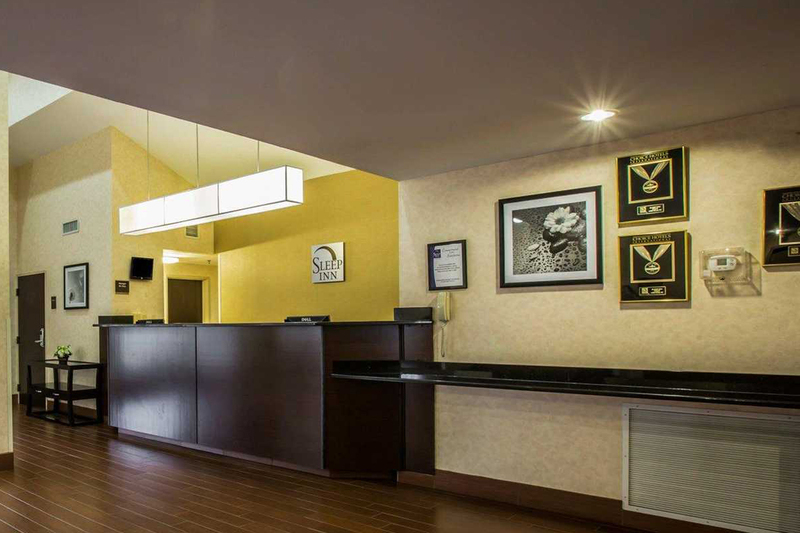 Sleep Inn Asheville is an excellent choice of Biltmore Estate area hotels for business travelers, and we look forward to meeting your needs and exceeding your expectations. We’re also a smart choice of the Asheville NC Hotel has available. 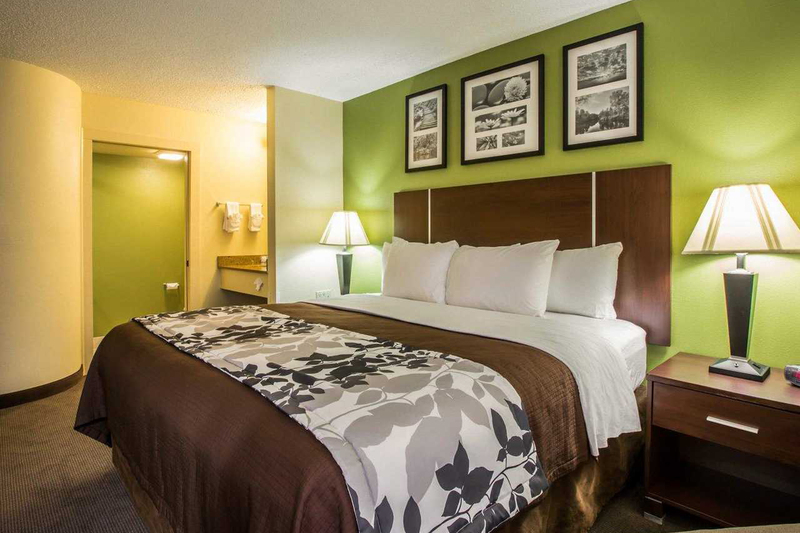 We have a business center as well as robust free wifi and other amenities, and we provide everything you need for a great night's rest. 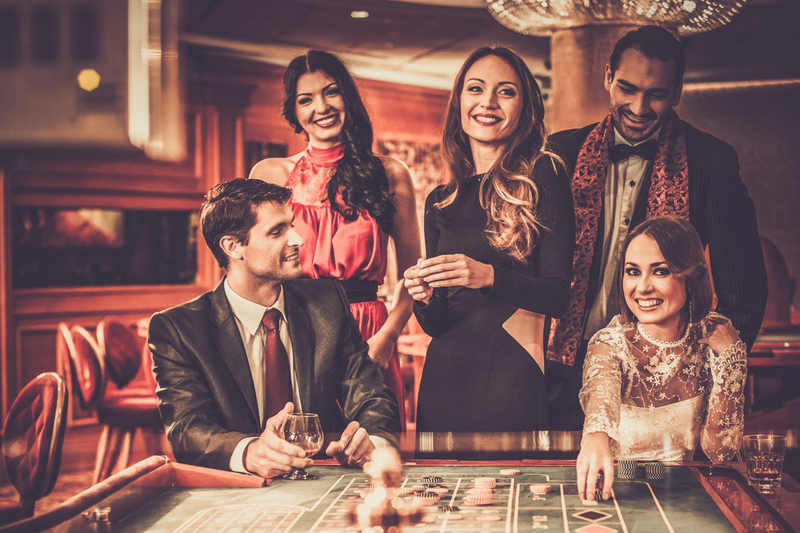 Depend on us when looking for an alternative to more expensive hotels but still a great experience. No matter your needs, we're here for you with affordable comfort. Why not book now to make sure you get a room? We want to be your first and best choice here. Our property is right when you need a smart choice of Asheville NC hotels for family travel. When you're looking for Asheville hotels near Biltmore Estate, for example, we're the right choice at the right price. We're the first and best choice of many travelers for many reasons, including the fact that we offer excellent rates, great amenities and family-friendly comfort. 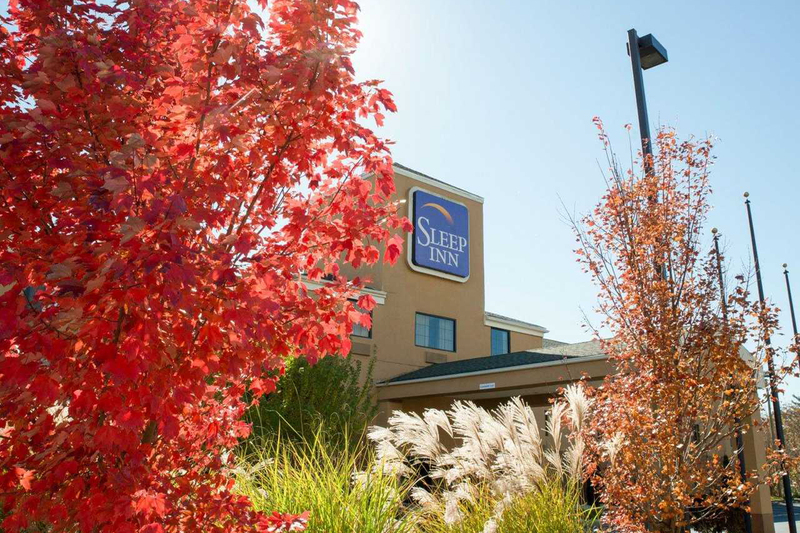 Book one night or many with us and experience the Sleep Inn difference. It's a level of comfort and affordability you and your family deserve. 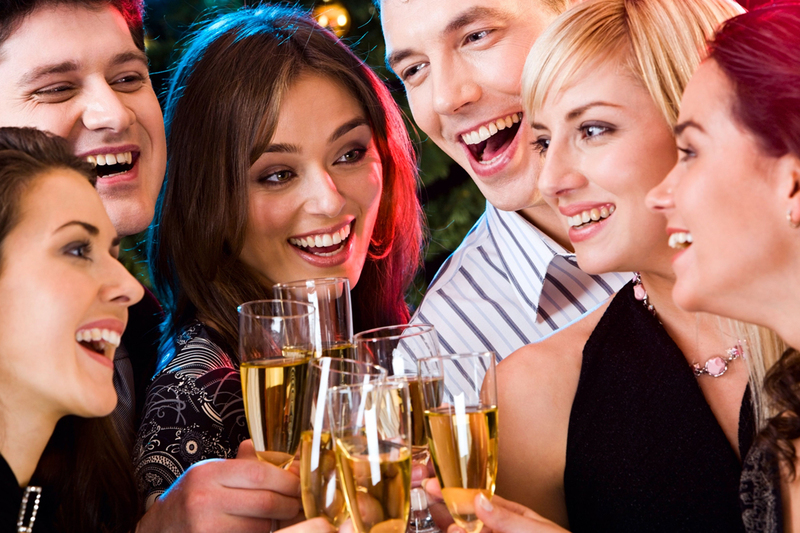 But you must book early because our Asheville NC hotel is something fully booked, especially in the busy season. We want to serve you and your family. 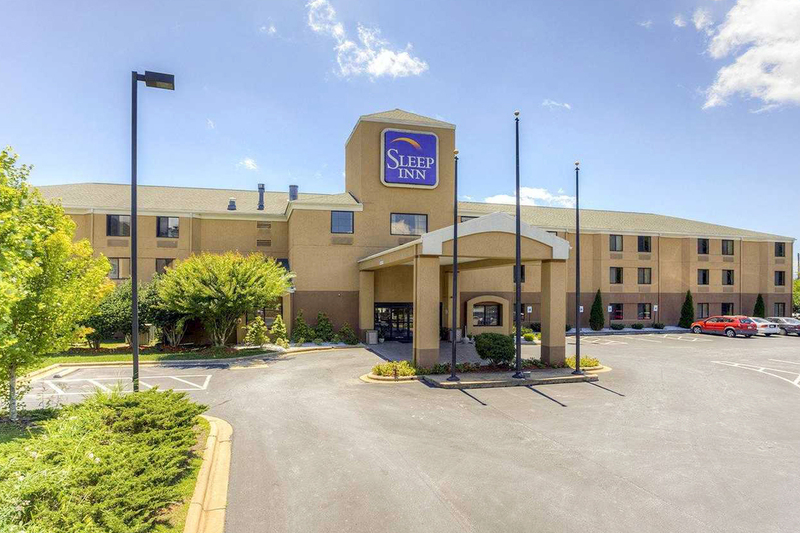 As one of the most popular choices for those who need discount Asheville hotels near Biltmore Estate, we at Sleep Inn Asheville want to be your first choice in the area. Asheville NC hotels and those nearby aren't all the same, as you may know, but you can depend on us for comfort and affordability when in North Carolina. Not yet convinced? If you book our hotel on faith, we're sure you'll like what you see and experience from the moment you step inside. We focus on providing an impressive experience. Let us be your top choice when you need an affordable hotel in Asheville NC. Like so many others, you’ll be satisfied. Looking for a comfortable stay at a respected property? 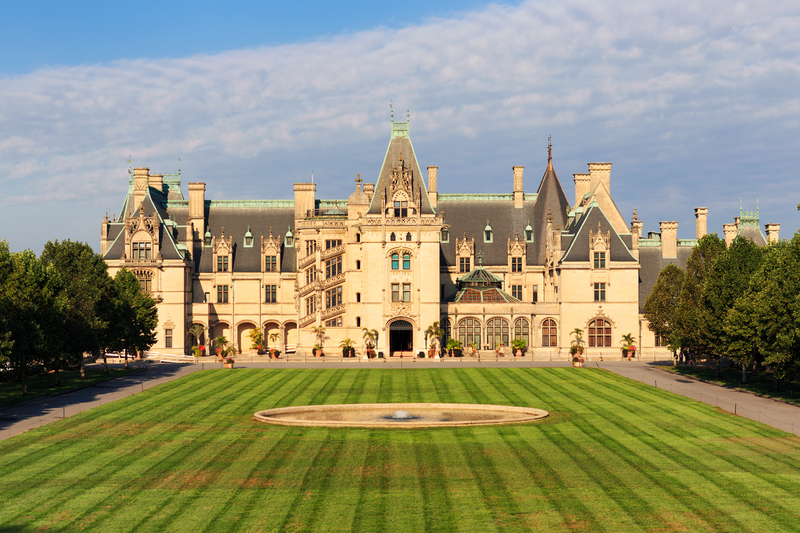 We’ve got you covered at our top choice in Asheville hotels near Biltmore Estate. No other motel Asheville has to offer will do a better job for you or offer a better rate. That's something we can say with confidence after reviewing other properties and guest comments. We're pleased to always come out on top. Book with us no matter what brings you to the area and stay in comfort. You'll be glad you did. We believe it is an honor and a privilege to serve you, and you can be sure we’ll treat you right. Your comfort is our top priority. Mt. Mitchell stands more than 6,000 feet high and is the king of the Blue Ridge Mountains. Stay with us while you explore it. Botanical Gardens of Asheville is an excellent place to explore native flora in close proximity to our Asheville NC hotel. The Asheville Art Museum offers something for every art love in your family, and we’re close at hand at Sleep Inn. 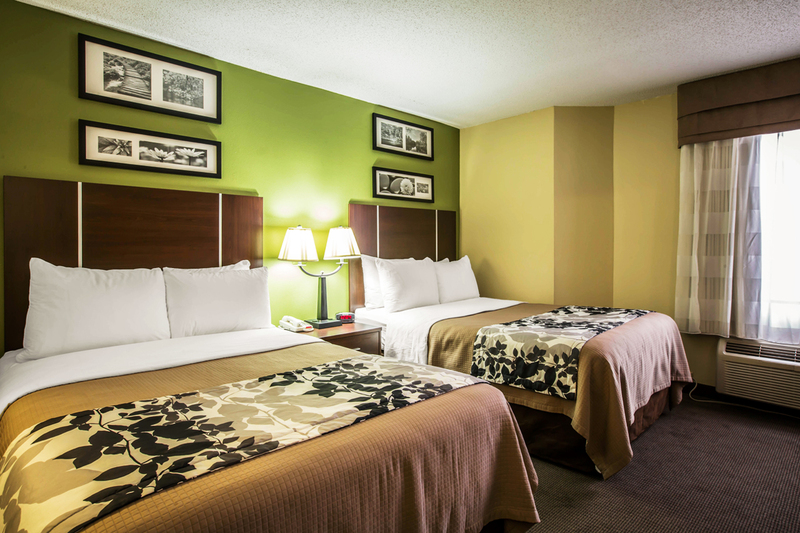 Stay in affordable comfort close to historic downtown Asheville when you stay at our Sleep Inn. You’ll find so much to see and do downtown. We're conveniently located off Smoky Park Highway near the Biltmore Estate, University of North Carolina at Asheville, Biltmore Village. View all upcoming events in Asheville. See legendary performances at Biltmore Estate's & America's most visited winery, at Biltmore in Asheville, NC. 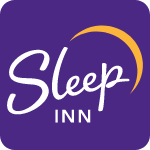 This website is owned and maintained by Sleep Inn Asheville – Biltmore West, a licensed user of certain proprietary trademarks and service marks of independent franchisees of Sleep Inn Asheville Worldwide, Inc.